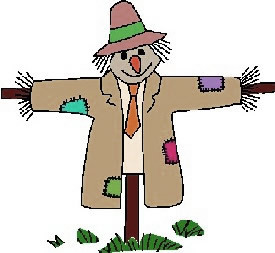 On behalf of the Scarecrow Committee, it is with regret that I have to inform you that this year's Scarecrow Festival is looking unlikely. Whilst we understand that this will be a huge disappointment to our community the hope is that we can come back with a festival in 2019. We have earmarked the 21/22nd September 2019 as an option. However for this to happen we require more backing and support from the village to ensure that our community assets continue to benefit from this fantastic longstanding event.